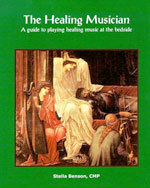 You can purchase many of the required books directly from the IHTP Reading List at the Emerald Harp online shop. Non-English Speaking Students: We are compiling reading lists as part of our restructuring Harp Therapy for the World. 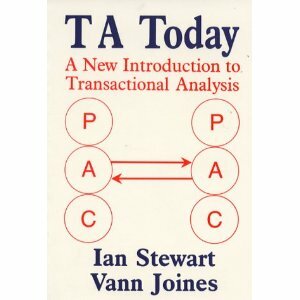 International students should choose the books from your list that cover the following subjects: TA Today, Psychology and Counseling, NLP, Music Therapy, Ethics, Empathic Listening, Vibrational Medicine and other’s that you fit in our class discussions. 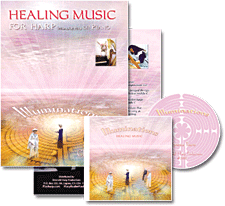 In addition, please have the Cradle of Sound book and the Illuminations Healing Music book. Here are the various International reading lists: Dutch, German , French, Japanese, Danish to come). 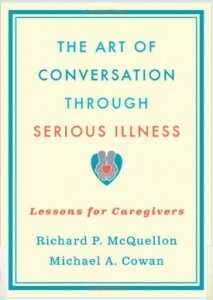 There are over 100 topics covered in this 600 page book. Topics include: Research on harp therapy, How-to’s (where and how to address various illnesses, situations with appropriate approaches, understanding hospital machines, etc. 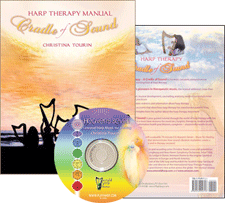 ), History, Special articles by leaders in the field of Sound Healing, and amazing personal stories. 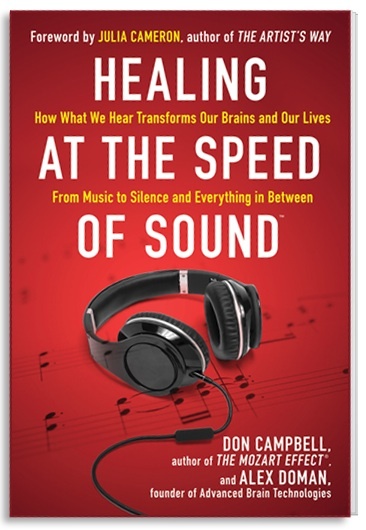 This resource explores fascinating new avenues in music therapy, providing concrete examples of the effect music can have on a wide range of patients, with diseases as varied as Alzheimer’s and Down’s Syndrome. 18 Beautiful Songs with a DVD to show you fingerings, chords, accompaniments and beautiful visuals that enhance the songs – especially for showing to people in assisted living while you are playing. 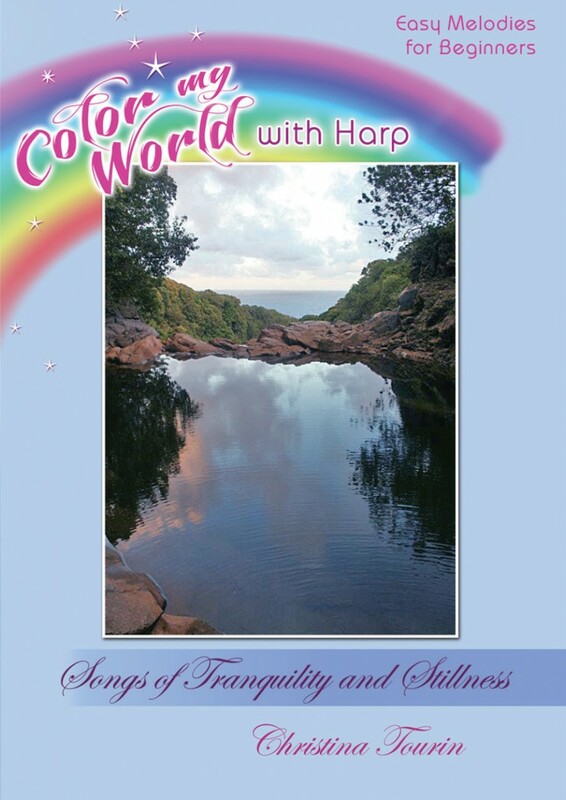 A book about Tami Briggs’s profound and deeply spiritual experiences playing harp at the hospital and hospice bedside. 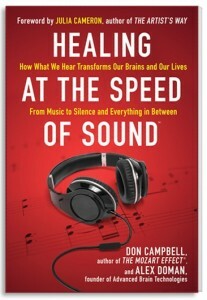 The stories, selected because of their powerful impact, illustrate music’s role in the healing process. Special Offer for the above required books! 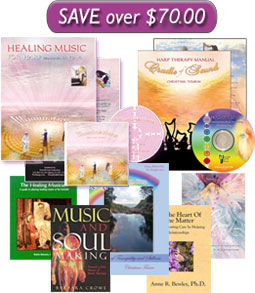 Save $70.00 when you purchase all the above required reading materials at one time. This book can be purchased by following this link. Regarding the books, you can often borrow from the library but we do have some required books for the program by the teachers who are presenting, and those are sometimes hard to find. You should have a total of 12 book reports including the required books. Choose from these possibilities below, or ask about others.